For the last few years, I’ve done a “Best and Worst” books list at the end of the year, but this year I’m going to focus on the best books I read. These are books that made a lasting impression on me through exceptional writing and/or a story that struck something deep in my reader’s heart. 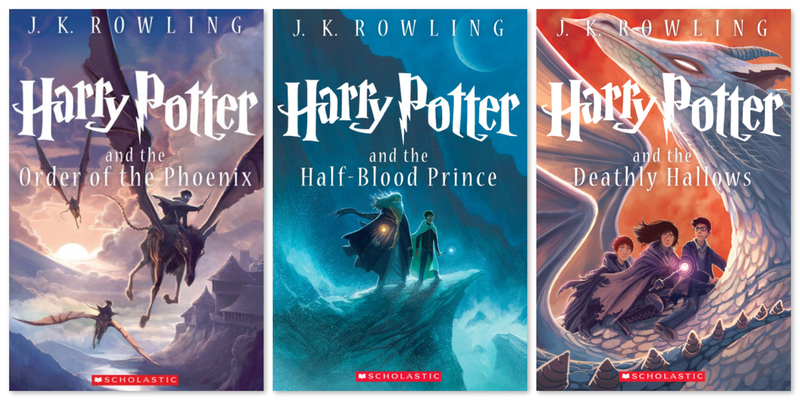 In these, the fifth, sixth, and final installments of the Harry Potter series, Harry and his friends grow up, have adventures, and ultimately fight the ultimate battle. As someone who for years had no interest in delving into this series, I say now without reservation that it is one of the best stories I have ever read, and months after finishing it, I still miss Harry, Hermione, Ron, Dumbledore, Hagrid, and Hogwarts. I hope that one day I make the time to read the series again. 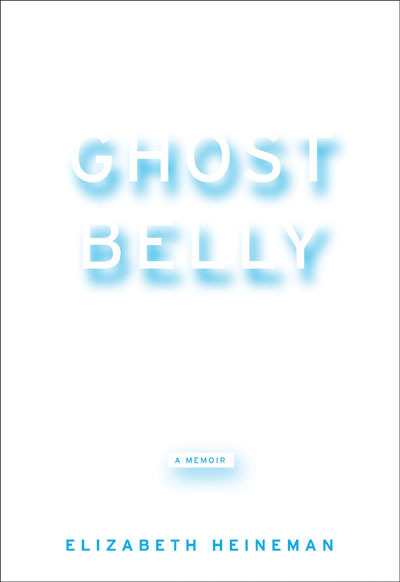 This searing memoir about a homebirth that ends in tragedy faces taboos surrounding death and grief head-on. 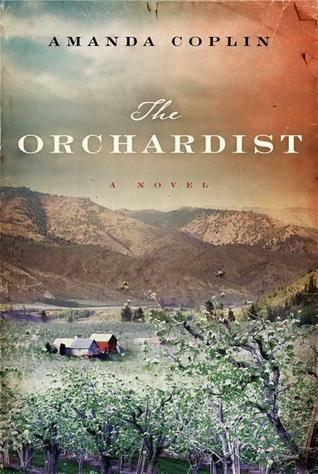 Heineman’s gift with words paints so vivid a picture that I could almost see the film of the events in my head. Ultimately a story about birth, motherhood, loss, and resilience. A raw and beautifully told historical account of the rise and fall of the Comanches. Yet another chapter of American history that isn’t generally taught in school. Epic and moving. 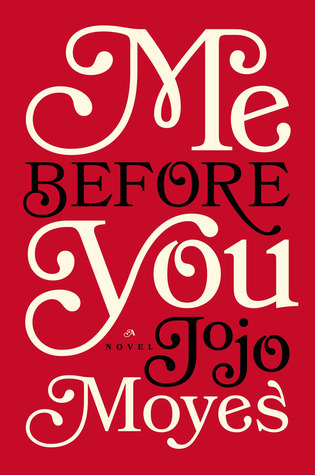 An unlikely love story that takes on tough issues: disability, self-determination, and assisted suicide. Written with humor and a great deal of heart. 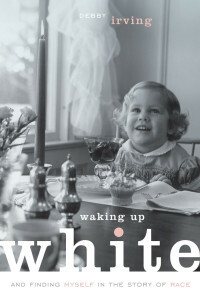 A woman who could not be any whiter has a racial awakening; what ensues is the deconstruction of almost everything she thought she understood about race, class, privilege and equity in American society. This book made such a deep impact on me. Lessons for all of us white people, and especially relevant now among the current racial tensions. 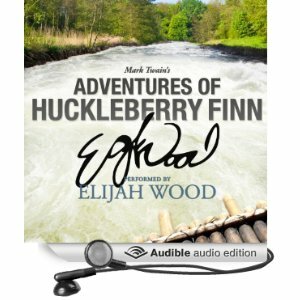 This classic tells the story, as narrated by Huck Finn himself, of his adventures escaping his abusive, drunken, no good “Pap” and hooking up with a runaway slave by the name of Jim. Full of danger, high adventure, and colorful characters, it’s a story for the ages. I’m only sorry that I never read it until this year. A gorgeous and heart-wrenching story about an old man, three young girls, love, loss, and what it means to be family. One of those stories that keeps you awake at night, pondering and feeling really deep stuff. And there you have it. May 2015 be full of wonderful books! I resisted HP for awhile too; when I read the first book, book number four was already out and I was pregnant with my daughter. I fell in love with the series, and from then on, I read each book as SOON as it was released, usually pulling all-nighters. 😀 My daughter (12) finished the series last year. 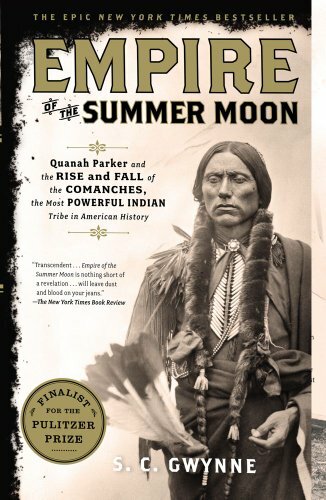 I’ll check out Empire of the Summer Moon. Lisa, thanks for this shout-out! It’s incredibly flattering, really. I loved your book, Lisa!